No. of G.I., Interconversion of G.I. It is awosome to have such a website. 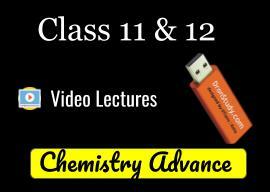 best teacher of chemistry ever i seen because in his video lecture he has has explained each and every concept clearly. i think if anybody follow his video lecture sincerially then i think no wiil able to compete him in chem.